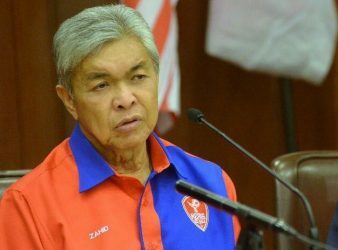 KUALA LUMPUR: Leaving UMNO while the party is being tested is not a wise and. 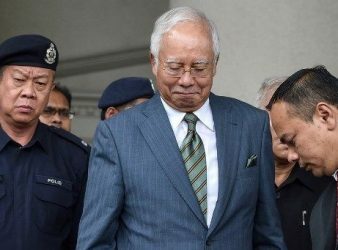 Putrajaya: Former Prime Minister, Datuk Seri Najib Tun Razak was today arrested by the Malaysian. 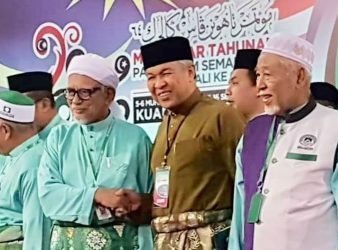 KUALA LUMPUR: Datuk Lokman Adam today expressed worry that more Umno leaders would leave the. 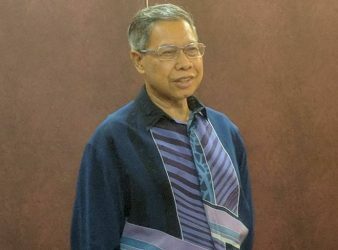 “UMNO should not depend on the sole support of the Malays and Bumiputras,” Umno supreme.